I met a wonderful lady while I was at the cottage several years ago. She was selling lavender at a farmers market. I popped in to her shop, located on her home property, and was instantly smitten. 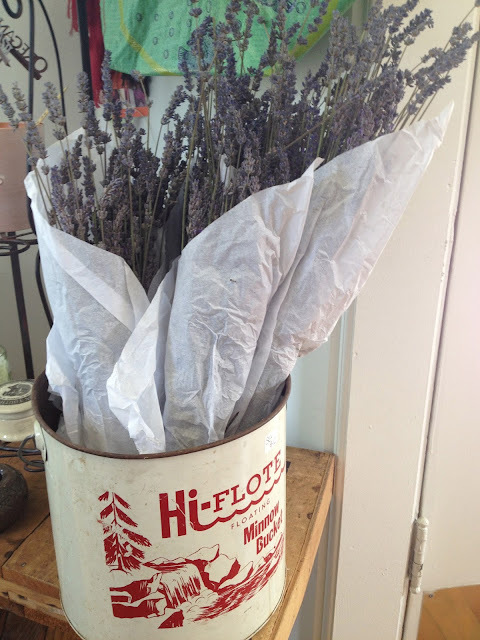 I have been buying up lavender bundles ever since. 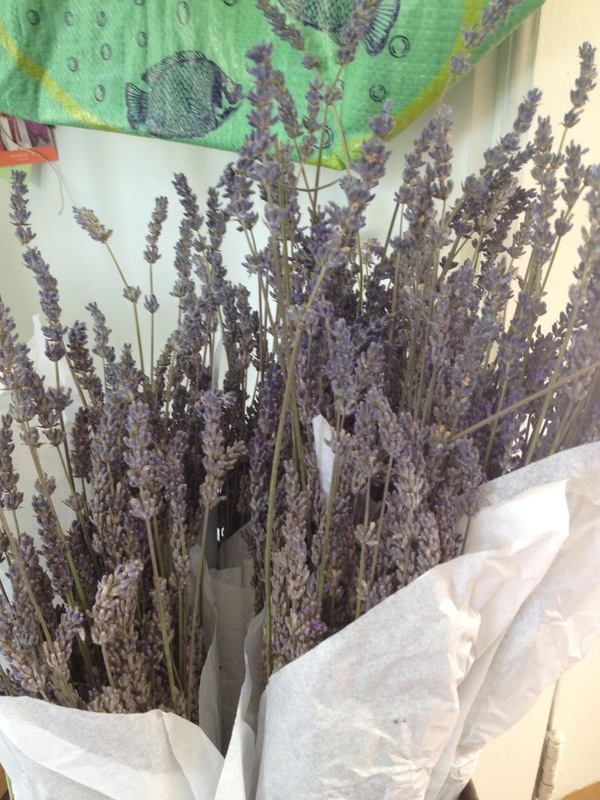 This trip I stocked up on fresh lavender bundles for the shoppe. They are such a nice addition to the shoppe. Perfect hostess gifts! They are fresh, which makes them perfect for crafting too. so pretty! 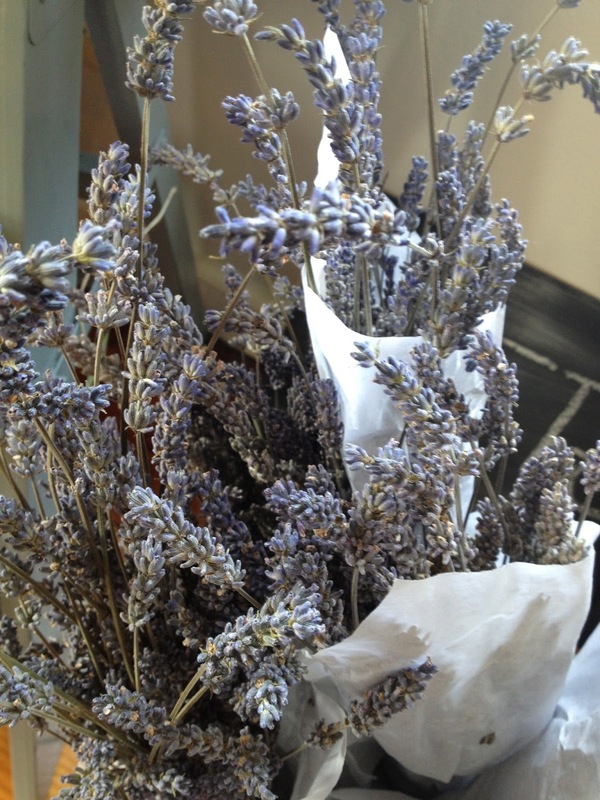 my dad is going to give me some lavender to plant, he said it grows like crazy!